…AND THEN THE ROLLING STONE FELL IN LOVE. 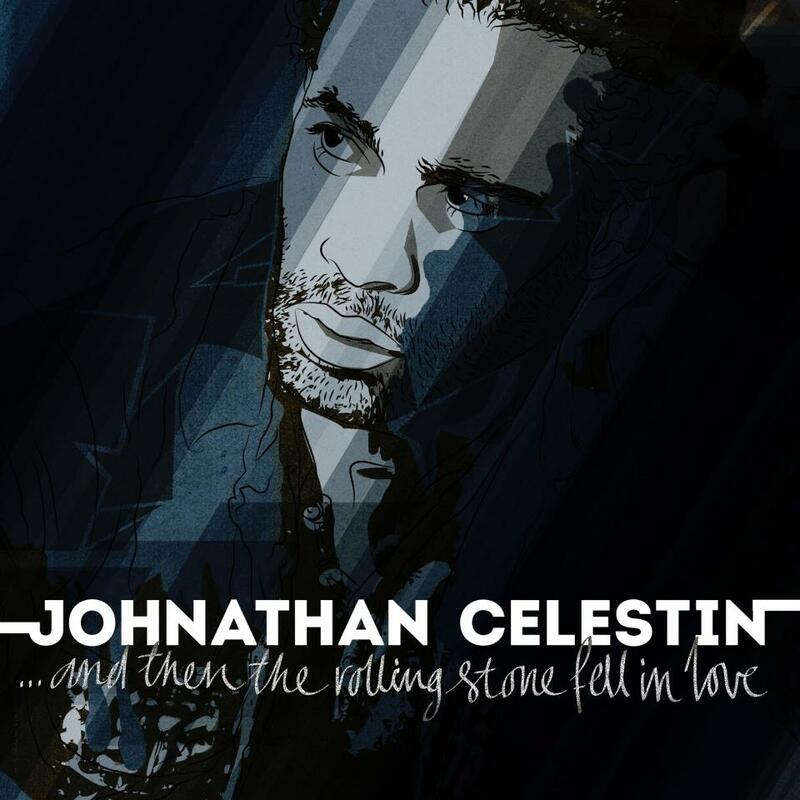 Just released my freshman album “…and then the rolling stone fell in love.” I was born and bred in VA, but baptized in the city of New York. Indie artist here, working double time to make it happen. I got mad love for my fans, #TEAMJC for continuing to give me support and helping to spread the word. I’m on my grind; making music, making moves, and hopefully making something you connect with. Stay tuned, everyday something new is happening, so check back to see the latest. Last year this was the story of my life. This album is about my journey, coping with life in the midst of love’s aftermath. For a rolling stone, falling in love is just as tough as falling out of love, so I decided to write down my feelings. I hope this album touches you, and reminds you that you’re not alone, and that we’ve all been there. This album is my letter to you.